Intrepid Control Systems » WORLDWIDE WORLDWIDE | Intrepid Control Systems, Inc.
Intrepid Control Systems is a global company and is growing quickly. 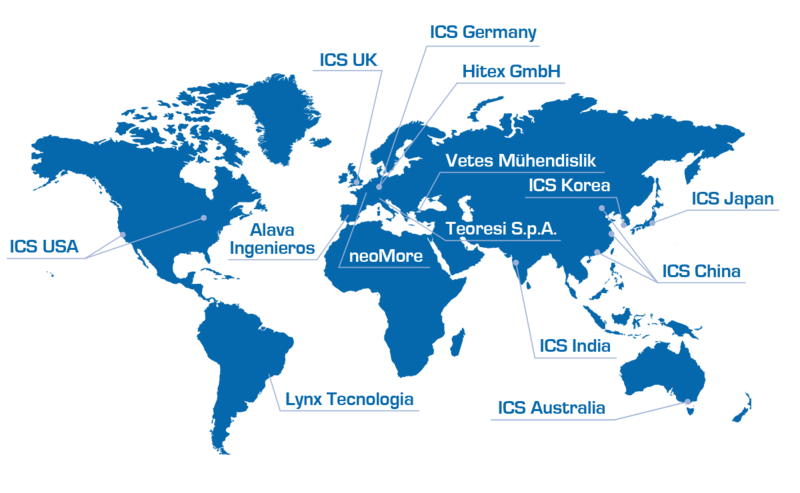 We have offices and distributors in many countries around the world to provide our customers direct sales and support. Look below to find the Intrepid office nearest you, where you can find training and support in your native language. Intrepid Control Systems Japan, K.K. Aydintepe Mah. Pr. Dr. Necmettin Erbakan Cad.